Times Now reported that posters against Shah's rally were put up in Kolkata, with the slogan 'Leave Bengal'. 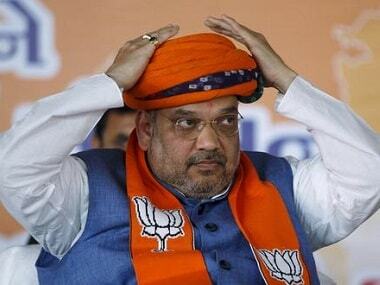 Shah had announced his decision to visit West Bengal on 11 August in the midst of TMC leader Mamata Banerjee's scathing criticism of the Centre's National Register of Citizens (NRC) in Assam. DNA reported that hundreds of hoardings of party supremo Mamata Banerjee and party flags were put up at and around Mayo Road, the venue for Shah's rally on 11 August. On Thursday, as preparation of putting up the stage and the barricades began, TMC cadres brought in flex on motor vans and put those up at light posts, trees and also atop bamboo barricade put up for the event. 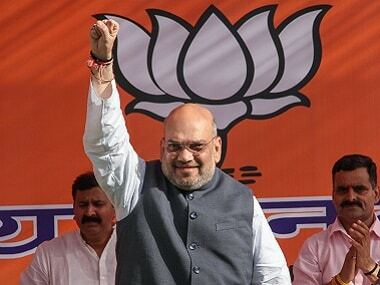 The rally has been organised by BJP Yuva Morcha, according to a report by The Indian Express. TMC leaders remained tight-lipped on the issue. 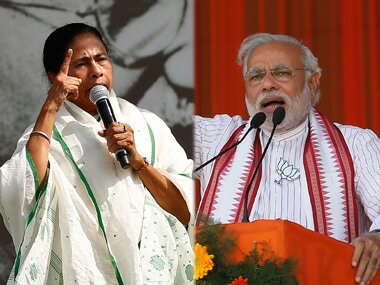 “Their national leaders, even the prime minister may visit Bengal thousands of time, but the people of Bengal are with Mamata Banerjee. 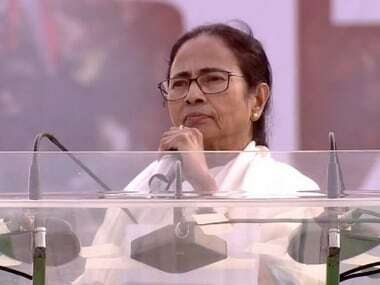 Our flags and the hoardings of our party chief Mamata Banerjee will remind them that Bengal belongs to Trinamool Congress, not to any communal force,” said a senior Trinamool Congress leader on the condition of anonymity, The Indian Express reported.